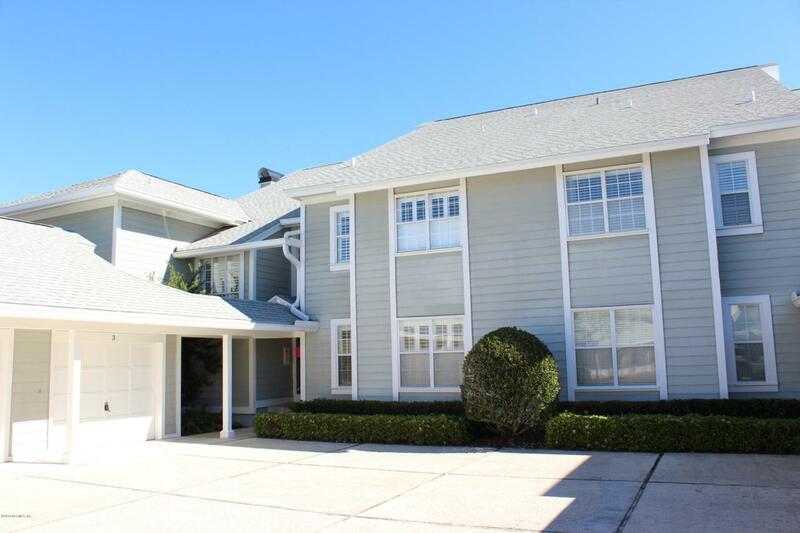 Experience the ocean breeze and smell the salt air from this fabulous condominium home in the heart of Old Ponte Vedra. This unit has been completely renovated & updated with hardwood and tile floors, and detail to finishes. The view of the Ocean Course at the Ponte Vedra Inn and Club's is nothing short of spectacular. Enjoy the sunrise from the balcony, walk to the beach or stroll to the club. The Pointe is the only condominium complex adjacent to the famed ''Ponte Vedra Inn & Club''. AVAILABLE JUNE 1ST UNFURNISHED UNIT.